Leeds need to bounce back, Brentford leaving it late, and problems for Portsmouth in League One. We cast our eye over five things to look out for in the Sky Bet Championship, League One and League Two this weekend. Two relegated sides meet in the Potteries on Saturday evening, and while both were among the pre-season favourites for promotion, only one are still realistically in the battle to go up. West Brom may have suffered a setback against Middlesbrough last weekend but they still sit fourth in the table, while Stoke are down in 15th, having lost three of their first four league games under Nathan Jones. The Welshman replaced Gary Rowett last month, and the former boss admitted that the job of getting the club back on course was far bigger than he anticipated. Gary Rowett joins David Prutton in this week's EFL Matters. "I think the aim was realistic in the summer, but as soon as some of those challenges came to the surface it was always going to be difficult to get into the top two," Rowett told EFL Matters on Thursday. "I still believe we would have had an excellent opportunity of making the play-offs, but I'm going to say that because I'm a positive manager." Jones is feeling the impact of some of those challenges as well ahead of the visit of West Brom, which is live on Sky Sports Football. Defeat could leave them as much as 12 points off the top six, and with that the challenge would surely be over. 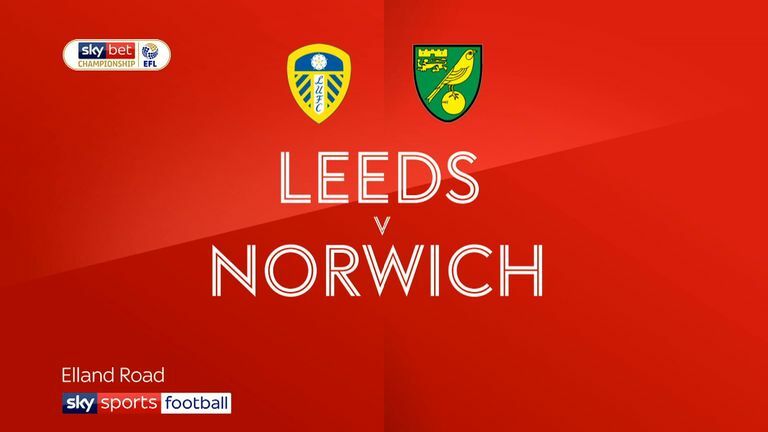 Leeds had lost six games in the Sky Bet Championship before last week, but never had they been so thoroughly outplayed as they were in their seventh defeat against Norwich. Daniel Farke's side were head and shoulders above at Elland Road and questions are starting to be asked of Marcelo Bielsa for the first time after a run of four defeats in their last six games. Middlesbrough at the Riverside is the next test for Leeds, and while Tony Pulis' side are not going to play them off the park they will present a very different type of challenge. Boro are unbeaten in five league games and, despite an FA Cup disappointment at Newport in midweek, look back on course to challenge for promotion. Their victory at West Brom last week also saw them score three goals for the first time since their second game of the season in August. Pulis and Co will fancy their chances of rattling Bielsa's side and claiming a victory in an early 1pm kick-off that would tighten up the race for the Premier League even further. Have Brentford left it too late? All the calls for Thomas Frank to go have disappeared now and Brentford look right back on track. Unfortunately, however, it seems as though they have left it too late to push for promotion. Three wins on the spin and seven games unbeaten have only managed to haul Brentford as high as 17th, which goes to show just how bad their form was in October, November and December. 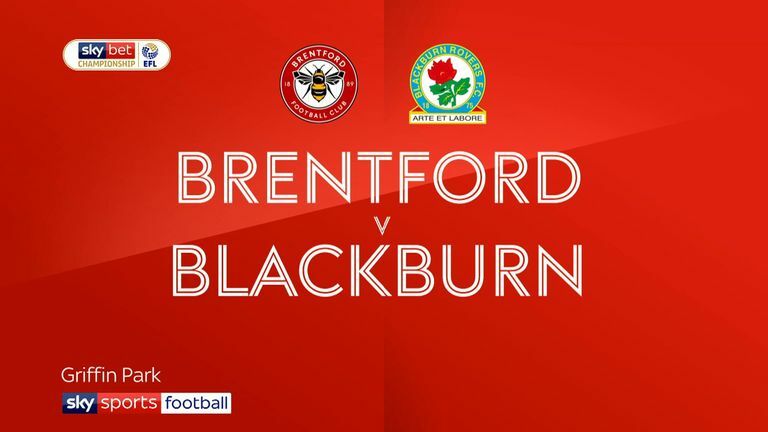 The Bees were at one point among the favourites for promotion, but now they head to Nottingham Forest on Saturday with ten points and 11 places between themselves and the top six. It would require a miraculous run between now and the end of the season to eliminate that gap. Ollie Watkins, Neal Maupay and Said Benrahma, among others, all appear to be in top form again, and if they continue to play the way they are they will only attract further suitors between now and the summer. Brentford have rebuilt before and they will do again. But it feels like this season could be another opportunity missed with the talents they have at their disposal. Portsmouth were top of the table and flying high for nearly four months of the season, which has left their recent run of form looking somewhat alarming. After some early-season jostling with Peterborough, Portsmouth permanently took the lead in Sky Bet League One on September 28 and held it until January 26, when their FA Cup involvement gave Luton the opportunity to overhaul them. 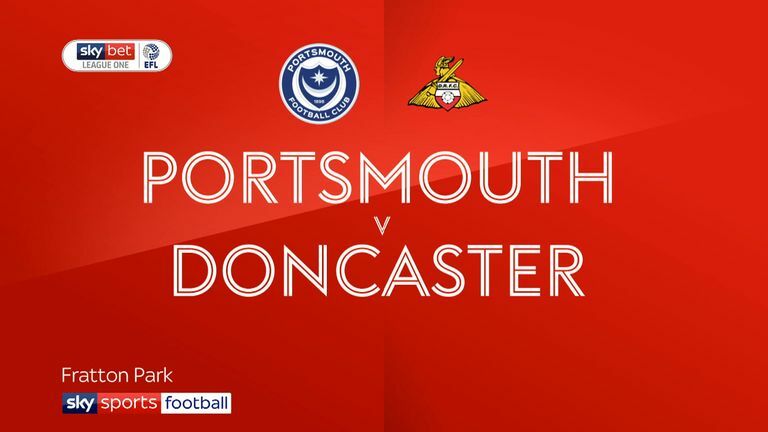 Now it is the Hatters who appear unstoppable while Portsmouth have dropped out of the top two altogether after a run of three defeats and a draw in their last four games. In fact, five of their six defeats all season have come in their last ten games. Barnsley have also jumped above them and Sunderland are just two points below with two games in hand. Kenny Jackett's side thumped Plymouth at Fratton Park earlier in the season, but a trip to Argyle looks a far different proposition than it did a few weeks ago. Plymouth have won five of their last six and will present a stern challenge at Home Park. Another defeat for Pompey could see the wheels come off their promotion charge altogether. Getting boyhood fans to take over at clubs is very much in vogue in the EFL right now. The success of Chris Wilder at Sheffield United has seen Aston Villa try to replicate the formula with Dean Smith and now, further down, we have John Askey at Port Vale. The boy from Stoke-on-Trent is the son of Colin Askey - who made more than 200 appearances for the club in the 1950s and is considered a legend in those parts. Now Askey, who will want to recover quickly from his disappointing spell at Shrewsbury, gets the chance to continue the dynasty and steer the club away from relegation danger. They are six points above the drop zone in Sky Bet League Two heading into their clash at Cambridge, who are a point and a place below them, on Saturday. "It's been said before - it's a dream job for me to come here and hopefully I can help the team progress," he said following his appointment. "With my dad playing - he had a successful time here. There's quite a few pictures around that I've seen before or they're hung up on my wall, so it's nice to have that feeling of coming home. "Being at Macclesfield, it was like a home-from-home really, then going to Shrewsbury, it was completely different. So coming here, it's nice to get that feeling back and I'm doing it for the right reasons; I want the club to do well." Jeff gave away £1million on Saturday! Enter your predictions for Wednesday's round here.